High efficiency Driver and very professional design, making the surface temperature of the light body below 60℃. The life span for the driver is over 50000 hours. 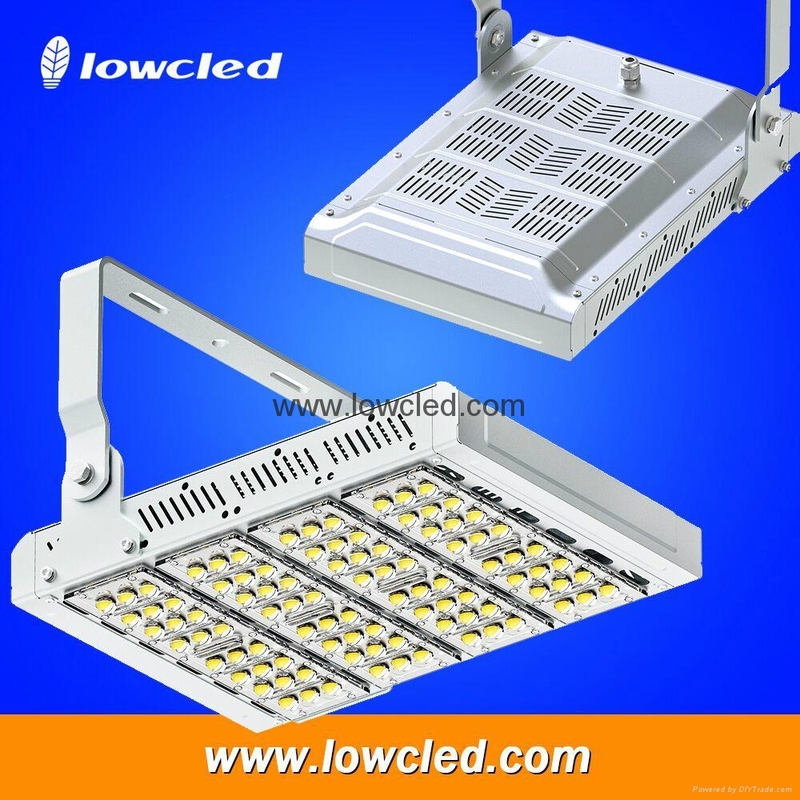 LOWCLED LED Projection Light is widely used at skyscrapers, casino, supermarkets, bridges docks, TV towers and sculptures, construction sites, tower cranes, docks, squares, stadiums and other lighting places.